What the heck is burl wood anyway? 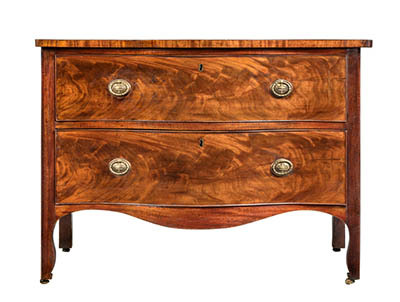 It seems like just about everyone recognizes burled wood when they see it, whether it’s on a beautiful piece of antique furniture or a classically styled picture frame. The beauty of the unique patterns, swirls, and graining are immediately recognizable to anyone who appreciates finer woods. Yet it seems that most people don’t know what it is or where it comes from. Is it a species of wood, or perhaps the product of some fancy finishing technique? 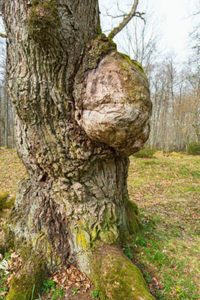 Simply stated, a burl is a growth (usually ball-like) that has formed on the trunk of a tree. Some liken it to a benign tumor, that can range in size from a softball to an exercise ball and beyond. If you’ve spent even limited time in the woods (or even your own back yard), you’ve undoubtedly seen them, but probably assumed they were simply part of the tree’s normal makeup. Yet, when harvested properly, so as not to harm the healthy tree, these gems can yield some of the most natural beauty in existence. 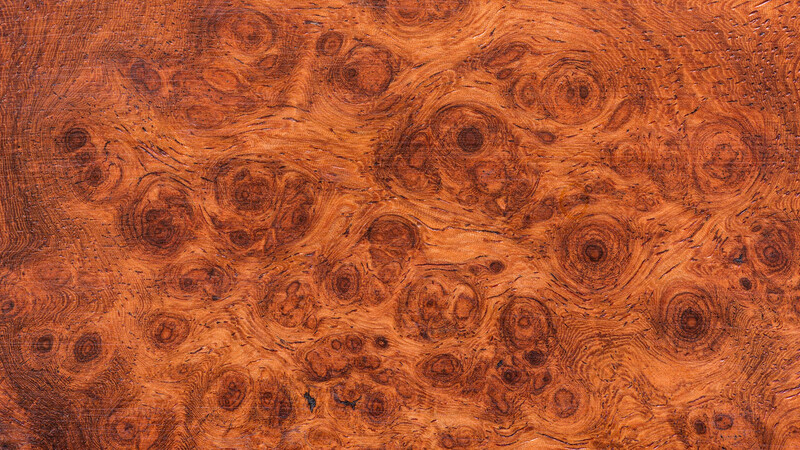 With the exception of bowls and vases that are literally carved or “turned” out of the solid piece of burl, most burl is made into a thin veneer which is then applied to other solid woods to create furniture and picture frame mouldings. Larger, broader burls are “sliced” into flat sheets, while smaller burls can be sliced in a rotating technique similar to a kitchen apple-peeler. The result of all this labor is a beautiful, one-of-a-kind gift from Mother Nature. As unique as a snowflake, but as hard as a rock – and immediately recognized as something of heirloom quality.